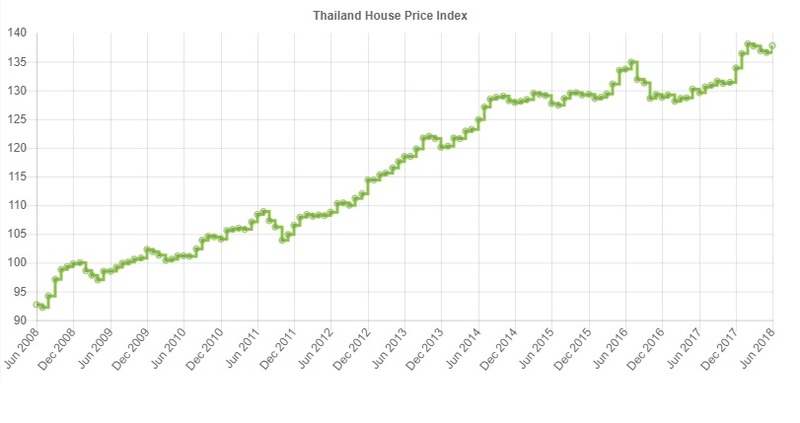 Thailand House Price Index. 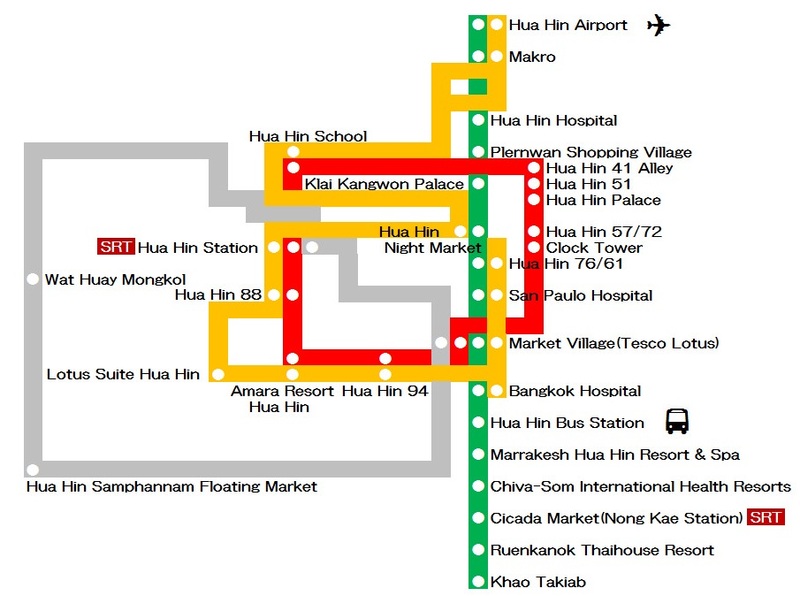 Charts tracking house prices in Thailand from 2008 to the current year. 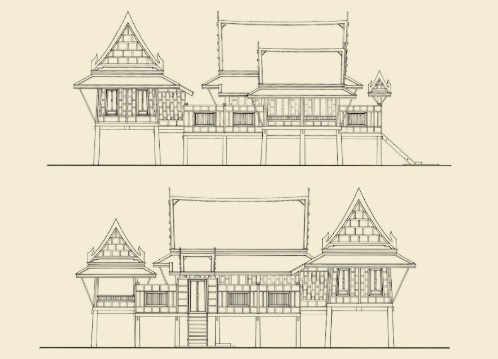 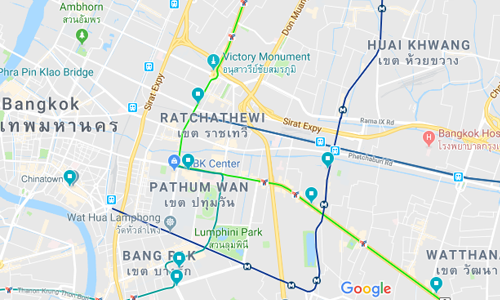 Research before to buy a property in Thailand. 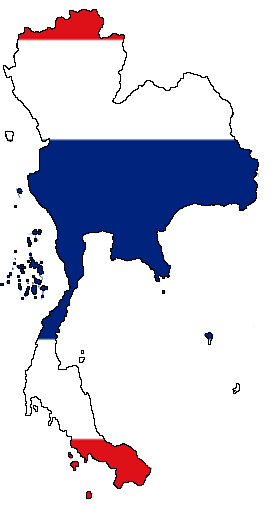 For each province of Thailand find out its districts, capital, population, area, population density, and largest metropolitan area.